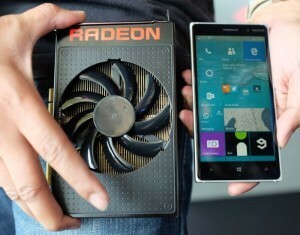 Back in June AMD announced the R9 Fury Nano GPU at E3 Live conference. This GPU will reportedly be releasing on August 27th and will be the most efficient GPU from AMD, with HBM memory. 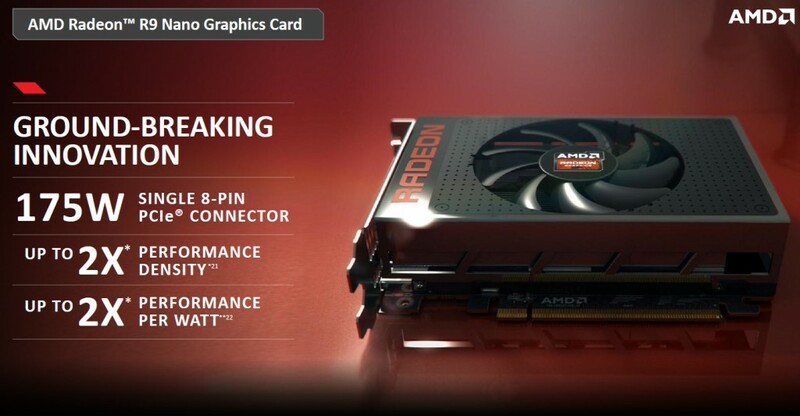 R9 Fury Nano will have double performance per watt from AMD’s previous Hawaii GPUs. The R9 Fury Nano particularly is a small card, measuring at the same length as a regular PCIe connection. Because of HBM memory, which allowing memory to take up 95% less space than the equivalent amount of GDDR5. That mean AMD can make the card smaller, but still have enough space to the design the power circuitry on this small form factor. With a TDP of 175W the R9 Fury Nano promised 2x the Performance/watt of Hawaii, this GPU is set to be more powerful than even the R9 290X, which is highly impressive for GPUs which are one generation apart. AMD clamed R9 Fury Nano will have 85-90% of the performance that the Fury X, which is toe-to-toe with the R9 Fury. 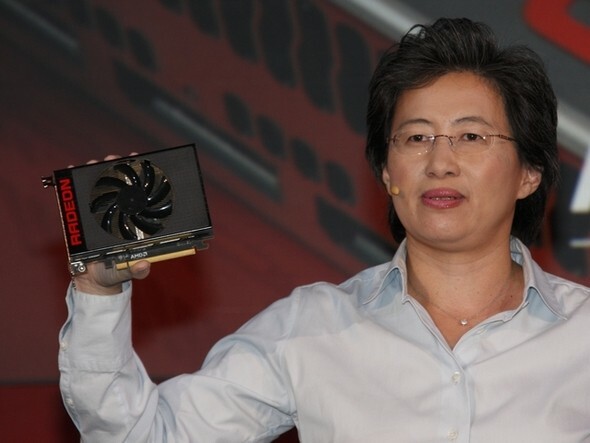 If it’s true The R9 Fury Nano will be the most promising GPU till now from AMD.